Purchased new 2015. Like new!!! 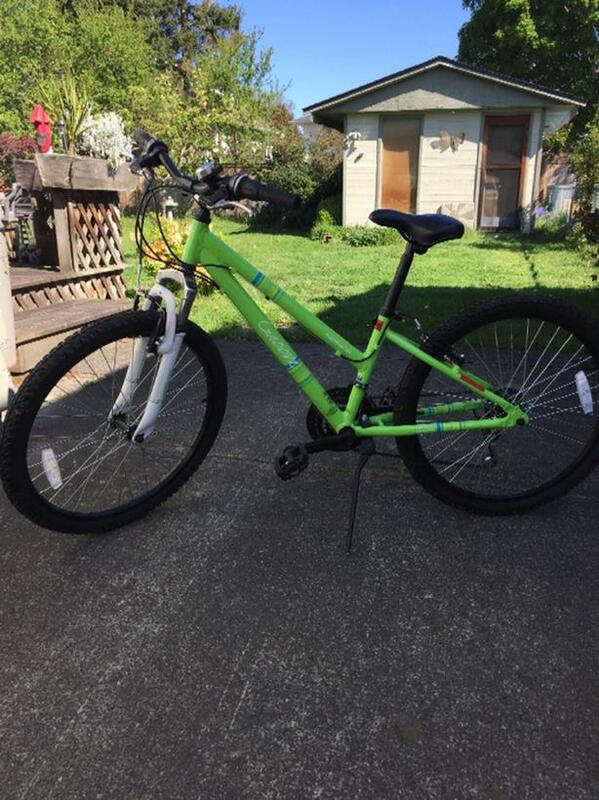 Excellent condition.18 speed, Kickstand & bell included.